Lights, camera, action on D’Arbonne! Greg Hilburn of the News-Star interviews Mike Vallentine about Crappie Masters (left) while Ayla Ferrone of KNOE interviews Farmerville Mayor Stein Baughman, Jr., at Lake D’Arbonne Media Day on the new gas deck at D’Arbonne Pointe Resort. Lake D’Arbonne and Union Parish tourism have gotten a lot of good press in the past couple of years. That got another big boost Thursday when a group of local and area media were special guests at a Union Parish Outdoor Media Day hosted at D’Arbonne Pointe. It turned out to be a beautiful day and we had a great turnout to hear about all the good things going on here. 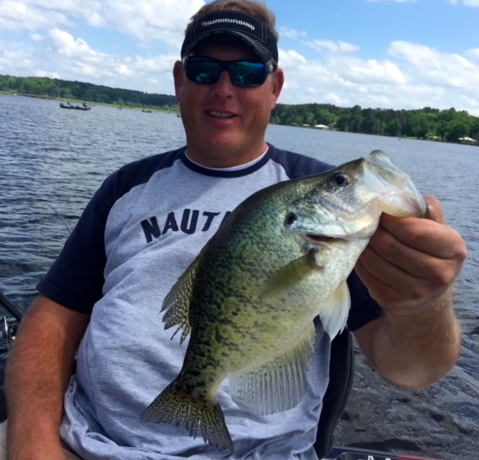 Topics covered included this weekend’s Crappie Masters tournament on D’Arbonne, Caney and Claiborne as well as the recent filming of the Krappie Kings TV shows and the King of King tournaments. Assets like the State Park and the new D’Arbonne Pointe were touted as well as plans to build a new hotel and restaurant on the lake. 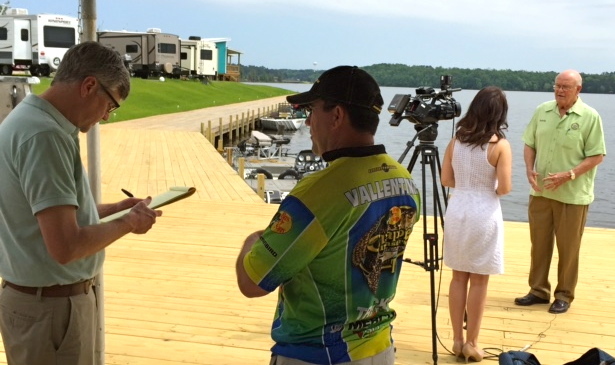 Crappie Masters President Mike Vallentine talked to the media about the tournament this weekend and pro fishermen Dan Dannenmueller from Alabama and Garrett Steele from Tennessee attended and gave interviews. One great news item was the extraordinary effort to raise money to keep the Lake D’Arbonne State Park swimming pool open this summer. Apparently this is the only such effort in the state since the budget for that was cut in the state’s preliminary budget. Media covering the event included KNOE – TV, KTVE – TV, Jessie Boyette of the Banner, Greg Hilburn of the News-Star, outdoor writer and radio host Glynn Harris of Ruston, as well as Todd Causey and Brandi Watson of Southern Outdoors Radio (107.5 FM). Kendal Terral kept the hot fish coming! A day like this doesn’t happen without lots of cooperation! The day was sponsored by the Union Parish Tourist Commission. Several commission members attended as did Chamber Director Lum Farr. Commission Executive Director Minor Patton served as emcee for the event. Farmerville Mayor Stein Baughman welcomed the guests. Co-sponsors and hosts were Kendal Terral of D’Arbonne Pointe Resort and yours truly of lakedarbonnelife.com. Bernice Mayor Bill Mitcham also attended. 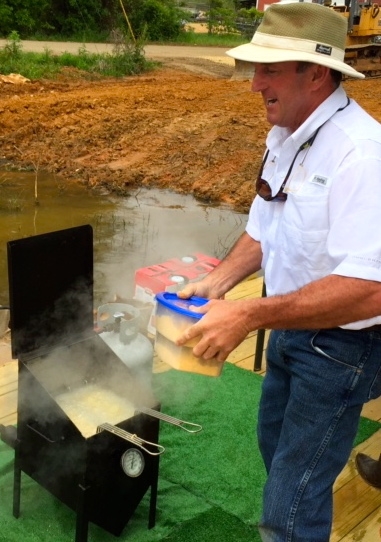 Really, really special thanks to James Morgan of Farmerville , who donated enough delicious crappie filets from his spring catch for the group to eat. 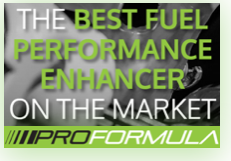 And thanks to Kendal Terral, Stanley Read and Joe Cusimano, who fried them up just right! Kendal also had D’Arbonne Pointe in tip-top shape for the event. Also, thanks to Sheriff Dusty Gates and his department who brought the Union Parish Sheriff’s Patrol Boat and to Louisiana Department of Wildlife and Fisheries agents who brought their boat and helped host the media. both those groups offered media the chance to take photos from the water while being given instruction of boat safety. Thanks to First National Bank for donating a tent to protect the event from the uncertain weather. And yes, while all this was going on, the fisherman out there are still catching fish. Tony Sheppard and Allen Carter were the national champs last year. This is one of several good ones they caught Thursday.